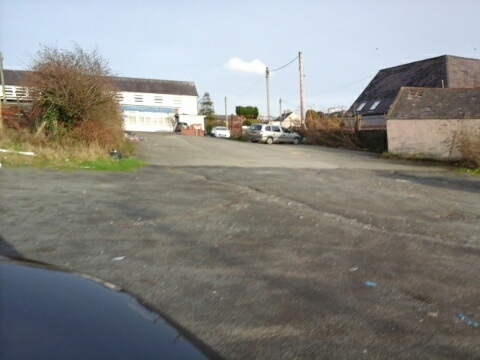 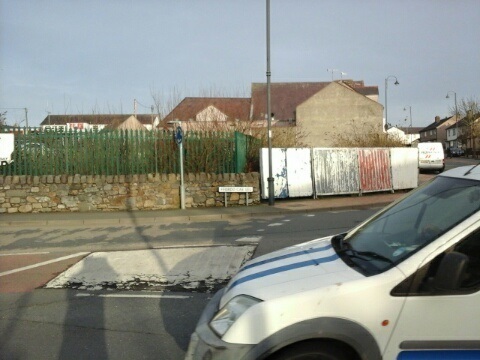 Our clients own a prime parcel of land situated on the corner of Bridge Street and New Road, Llangefni extending to some 0.9 acres or thereabouts. 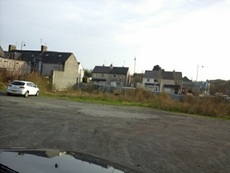 Previously with consent for 45 apartments and 5 commercial units. Prime site opposite Asda and Iceland. 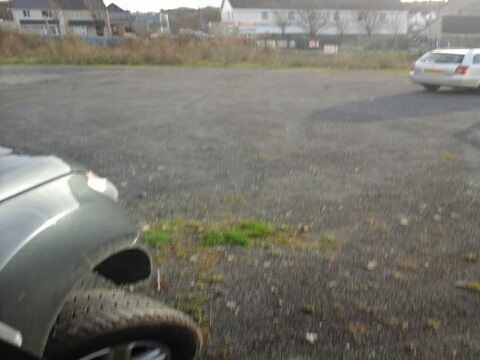 Considered uses Public House/Office/Hotel Use etc. Plans Ynys Mon Planning Department. St David’s Commercial has not checked any fittings or fixtures and cannot guarantee they are in working order. Your home is at risk if you fail to keep up payments on a loan or mortgage secured upon it.